The Muny continue to celebrate their 101st season with a Muny premiere as they bring the wonderful story of Matilda to life on their beautiful stage. Inspired by Roald Dahl's classic novel, Matilda has delighted audiences on Broadway and continues to enchant in London's West End with its inspiring story. With music and lyrics by comedian Tim Minchin, this joyous production is full to the brim with magic, wit and catchy songs! Featuring hits like 'When I Grow Up', 'My House' and 'Revolting Children' Matilda is an exhilarating story of one little girl's power to overthrow evil. Created by the world-renowned Royal Shakespeare Company Matilda garnered four Tony's and seven Olivier's which included the coveted award for Best New Musical. 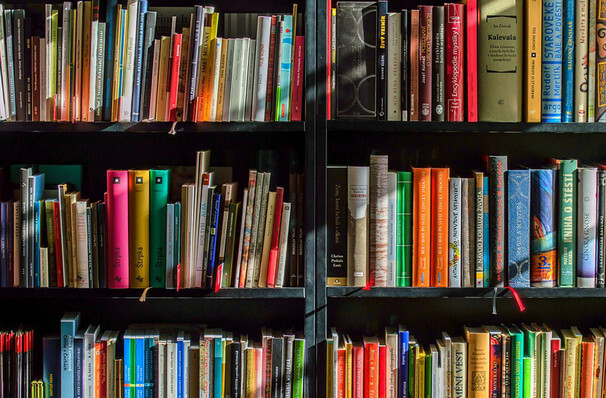 Matilda a little girl with astonishing wit and intelligence for her young age - and not to mention, psychokinetic powers, finds solace in the collection of books at her local library as she tries to get away from her hideously horrid parents. When Matilda finally begins school she finds a kindred spirit in the shy and kind-hearted teacher Miss Honey. However, the looming presence of the daemon Headmistress, Miss Trunchbull, haunts both Matilda and Miss Honey's lives. Recruiting the other schoolchildren (as well as her supersonic powers) Matilda goes head to head with Trunchbull in the ultimate battle between good and bad. Sound good to you? 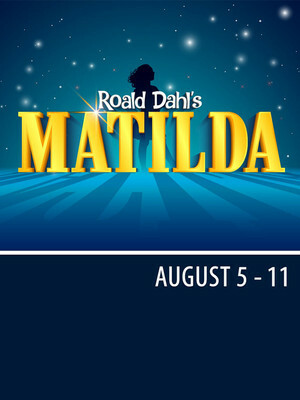 Share this page on social media and let your friends know about Matilda at The Muny. Please note: The term The Muny and/or Matilda as well as all associated graphics, logos, and/or other trademarks, tradenames or copyrights are the property of the The Muny and/or Matilda and are used herein for factual descriptive purposes only. We are in no way associated with or authorized by the The Muny and/or Matilda and neither that entity nor any of its affiliates have licensed or endorsed us to sell tickets, goods and or services in conjunction with their events.